Having started out with the sale of a single vacuum cleaner, after 90 years of innovations and acquisitions, Electrolux is now a global leader in home and professional appliances. Electrolux offers a full line of kitchen and laundry appliances, inspired by our expertise in designing professional products for the world’s best chefs and five star hotels. 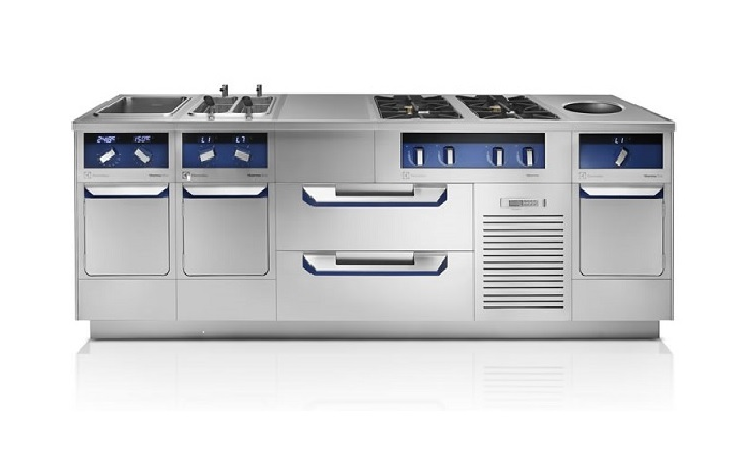 Electrolux appliances are developed in close collaboration with professional chefs and can be found in many Michelin-star restaurants across Europe and North America. Our laundry products are also trusted by the world finest hotels and healthcare facilities, where clean is paramount. 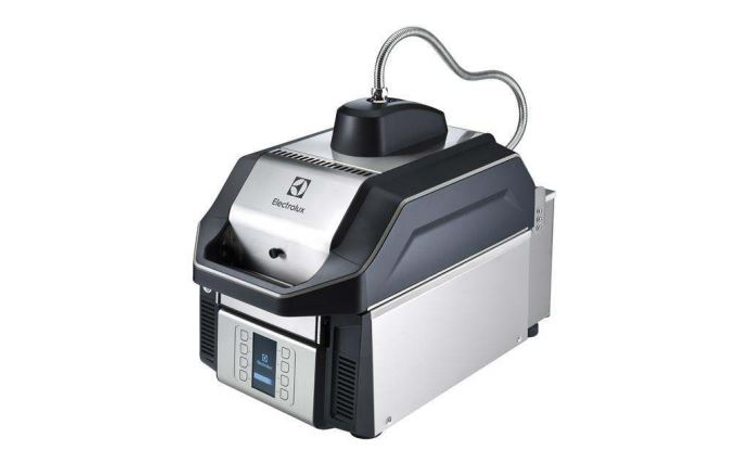 Electrolux Cook & Chill is a simple, controlled process of preparing food designed to provide more flexibility, time and labor savings in food service operations. 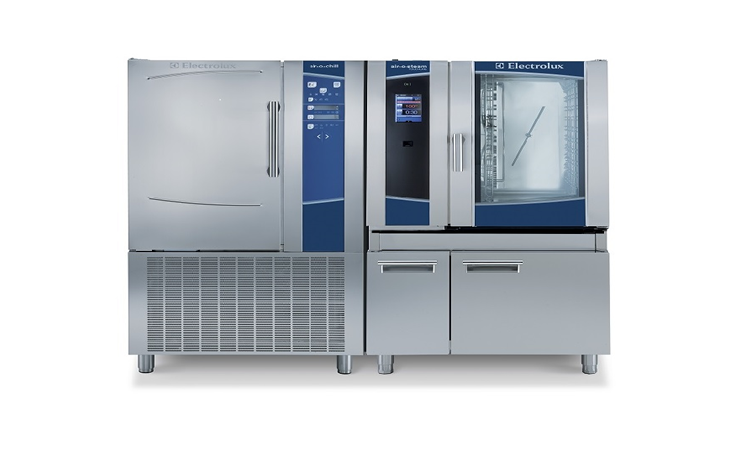 The technique involves the full cooking of food, followed by rapid chilling and storage at controlled temperatures (using an Electrolux air-o-chill Blast Chiller as part of the process). HACCP controls are embedded within every Electrolux Combi Oven and Blast Chiller for safe operation and adherence to recommended cooking and chilling guidelines of food products. Electrolux’s dishwashing equipment provides unsurpassable washing and rinsing options. 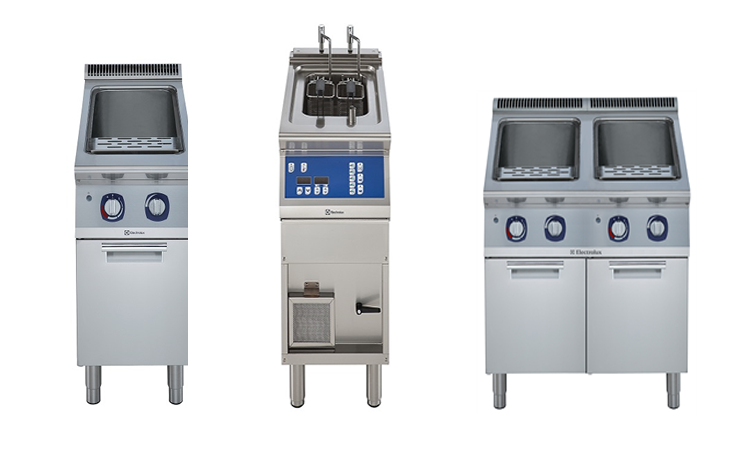 This diverse product range offers glasswashers, undercounter, hood-type, rack type, utensil washers, and flight type dishwashers to meet your specific needs. In addition, Electrolux offers the whole range of accessory, handling and waste management system to facilitate ergonomic and friendly washing environment. The majority of our units are 98 percent recyclable by weight. 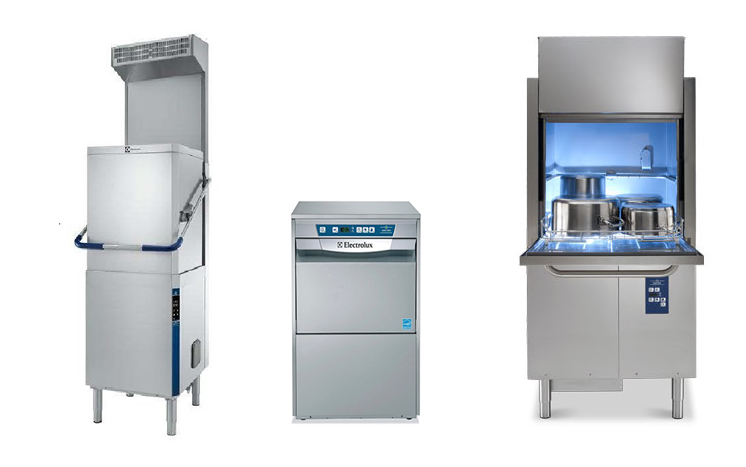 Electrolux restaurant series ranges are versatile and dependable. 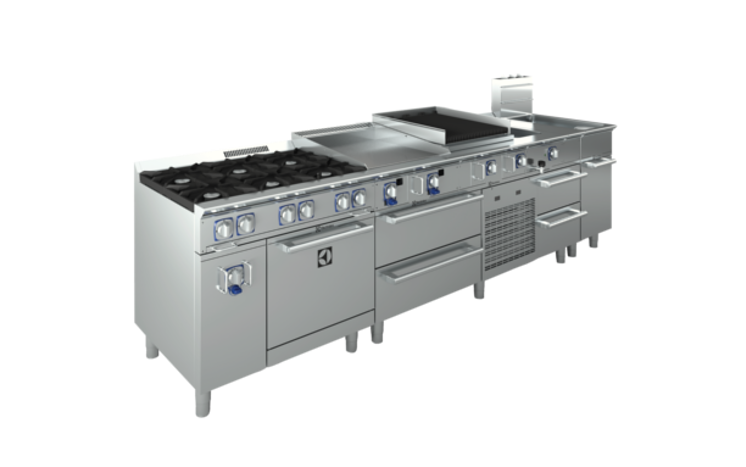 Our professional ranges are built to work hard in operations of all sizes. Our approach is to design our ranges with modularity in mind, configuring for your needs today while having the flexibility to reconfigure for tomorrow. Chefs are able to create the range suites of the dreams to meet their real challenges. Slicing, dicing, mixing, and other prep tasks can be some of the most time-consuming and labor-intensive duties in the kitchen. That’s why it’s important to have the proper food preparation equipment available to your staff. Sides, appetizers, entrees, and desserts can be delivered to customers as quickly and efficiently as possible. 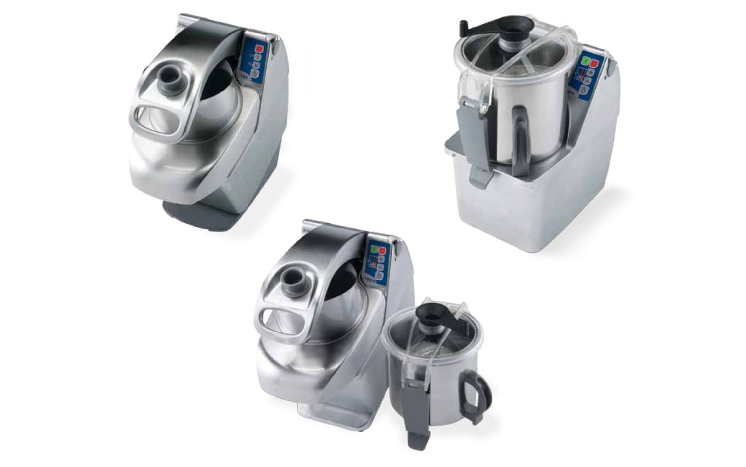 The Electrolux Professional family of Food Preparation Equipment is a comprehensive line-up to alleviate some of the most stressful tasks in the kitchen. Chef-worthy snacks thanks to the combination of 3 cooking technologies: contact plates, infrared radiation and microwaves. Press the button and your job is done: the lid will rise automatically when your snack is ready. The upper plate settles automatically on your food with just the right pressure. 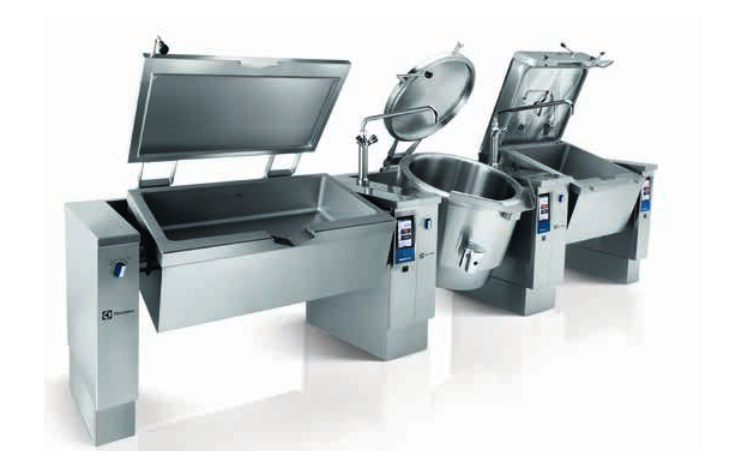 The Electrolux range of ProThermetic tilting kettles, braising pans and pressure braising pans are designed for the heavy-duty requirements of the following market segments: hospitality, healthcare, colleges & universities, clubs & resorts, commissary kitchens and the most demanding restaurant kitchens. A product achieved with the same precision as a jewel of rare beauty, demonstrating sturdiness and functionality which can only exist in two places in the world: in your mind and at the thermaline Production and Competence Center, where the kitchen of your dreams becomes a reality. With over 40 different cooking options, thermaline M2M is a kitchen like no other, a tailor-made masterpiece, the perfect mix of reliable innovation, high efficiency and one-of-a-kind design. Make the best use of your time. Use a commercial pasta cooker instead of a pot of boiling water over an open flame. With the right thawing process, you’ll never be unprepared. Speed, quality, and safety guaranteed. Freezing does not kill microorganisms, but it does slow their growth. When you thaw frozen food, parts of the outer surface warm up enough to allow dangerous microorganisms to grow. Since it can take more than 4 hours to thaw most food, it is very important to thaw it properly, so dangerous microorganisms are not allowed to grow.